In this industry, there are always actors looking for representation. There are a few things to consider that could set you apart from others. Let's dive in! Confidence is an important part of life in general. If you don't believe in you, no one will. Have confidence in your talent and who you are as an artist. Are you a character? Can you be that biker, if needed? Find out what your character is. 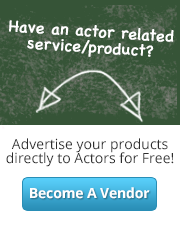 This is a key part in marketing yourself as an actor. What activities or skills do you have? How diverse are you? Look at the types of films being made currently, could you fit into any of these roles? Do you have any training? Can you convincingly play an Australian? How about someone from Ireland? Can you portray a farmer from Georgia? Dialects and voices are an important part of diversity. There are a lot of people who can say a few phrases in an English accent. I watched a documentary on Netflix called "I Know That Voice" and one thing that stood out was, if you can say ANYTHING in that voice then you have it. Okay, you can speak in an English accent. Cool. Can you speak in an angry English accent? How about a tired English accent? Can you sound like a young English girl or older English man? Learn your accents and dialects thoroughly. Be certain. You want people to think it's natural, not think of you as that American that has a so so Irish accent. Lastly, GET AN AGENT, it may not be the biggest agent but get one. Get your foot in the door. 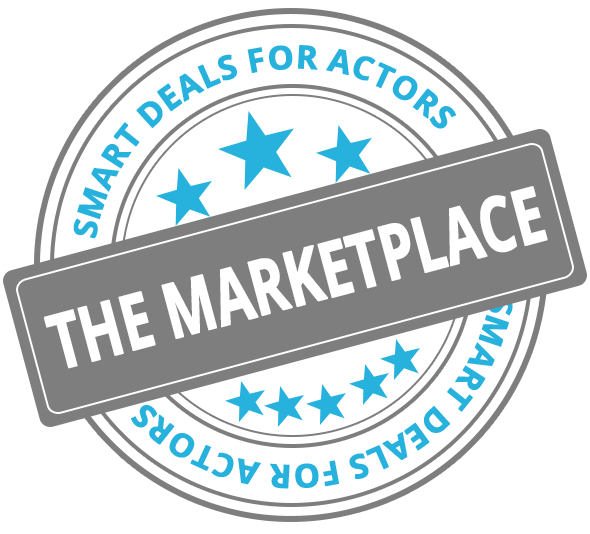 As you go out for auditions and network, you can determine if your agent is fitting for you or if you should go with a new agent.